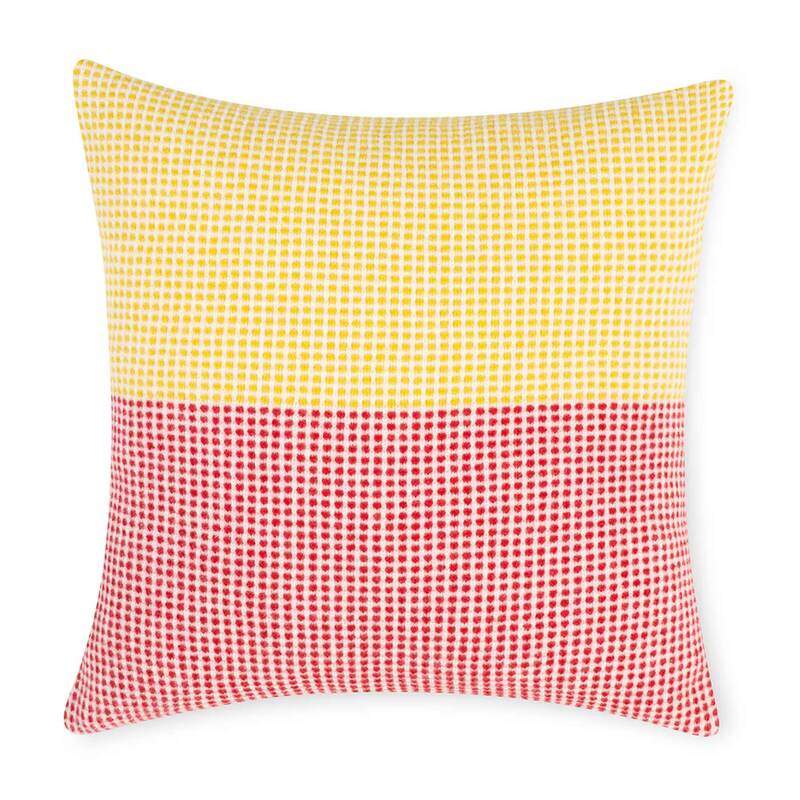 Blending beautiful natural fibres, simple geometric pattern and a contemporary palette, the Knitted Cushion in Wildflower provides a modern take on traditional Scottish textiles. 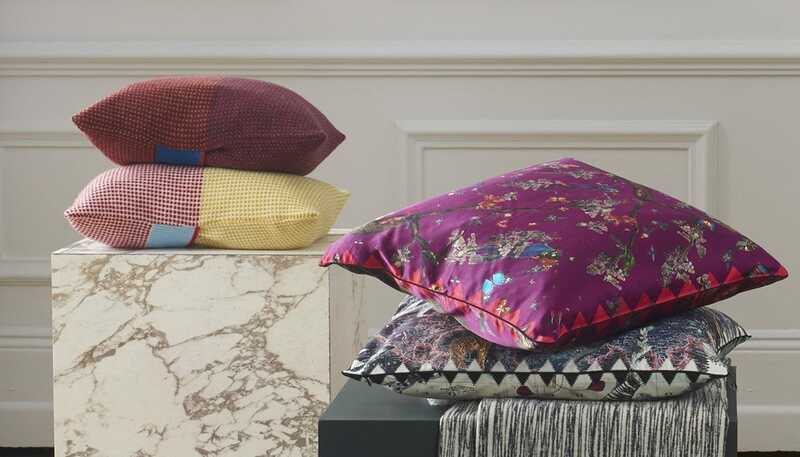 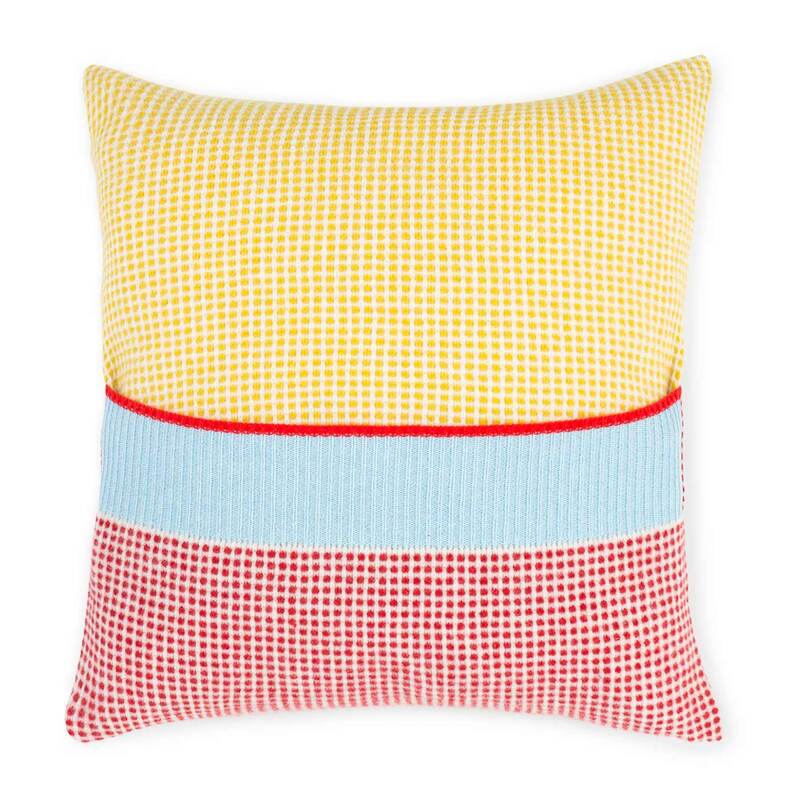 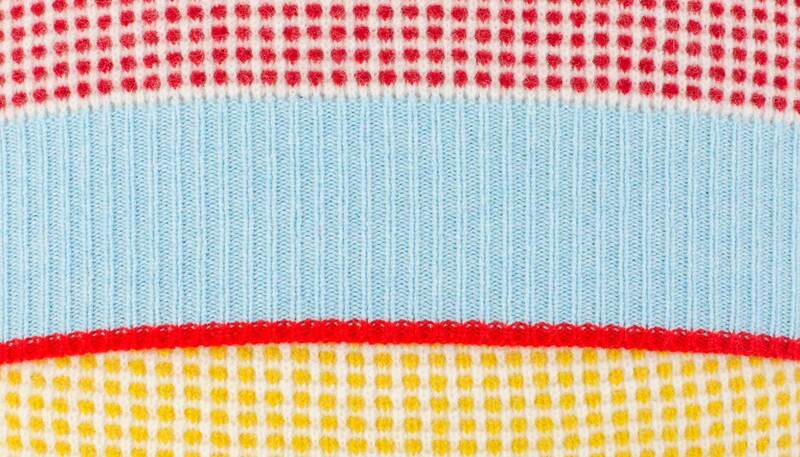 Soft to the touch, each cushion is knitted in Scotland by renowned knitwear brand Eribé using 100% merino lambswool. 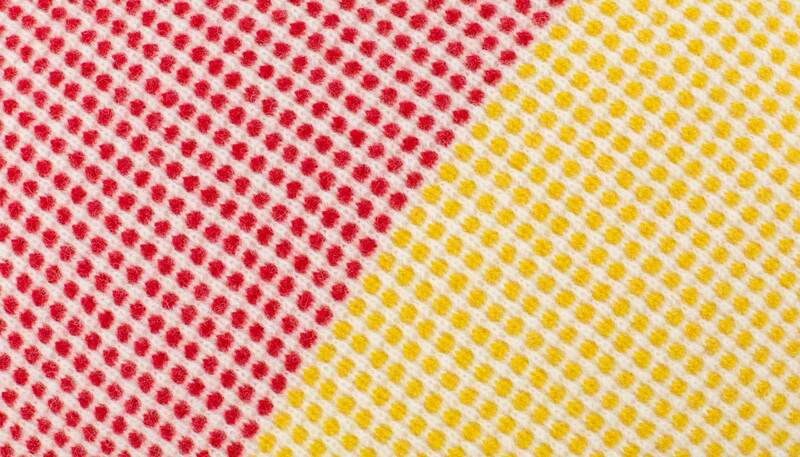 Recommended hand wash or Machine Washable on wool setting, Do not bleach, Do not Tumble dry.